Having launched at the end of 2017, Wild & Game is fairly new on the scene. 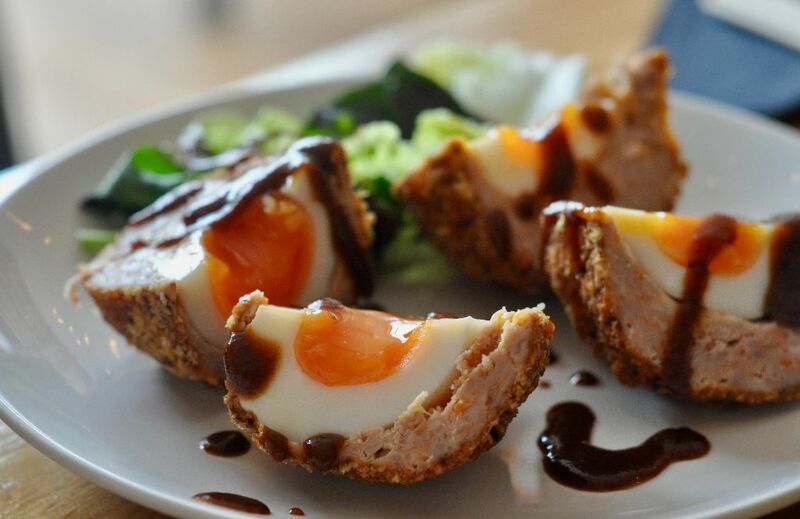 This not-for-profit food business has one aim; to get people to eat more game, all year round. To this end, many of their products are supplied frozen so that we can enjoy them even out of season. Game used to be a luxury food, but it’s now relatively cheap and in abundance throughout the British countryside. 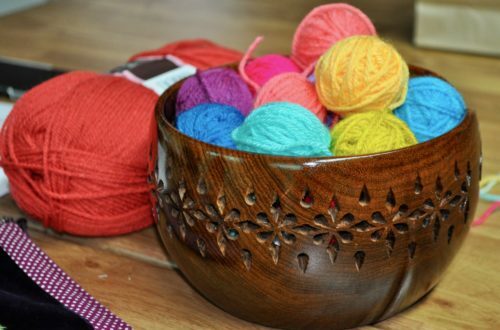 Game is a word that’s usually used to describe meat from animals and birds such as grouse, pheasant, partridge and hare; these ingredients are rarely used at home and are currently going to waste. “We’re keen to make game more prominent in the UK diet,” says Steven Frampton, who runs the business with Michael Cannon. “It’s low fat, free range and works beautifully in a host of recipes where ingredients such as beef or chicken might typically be used. 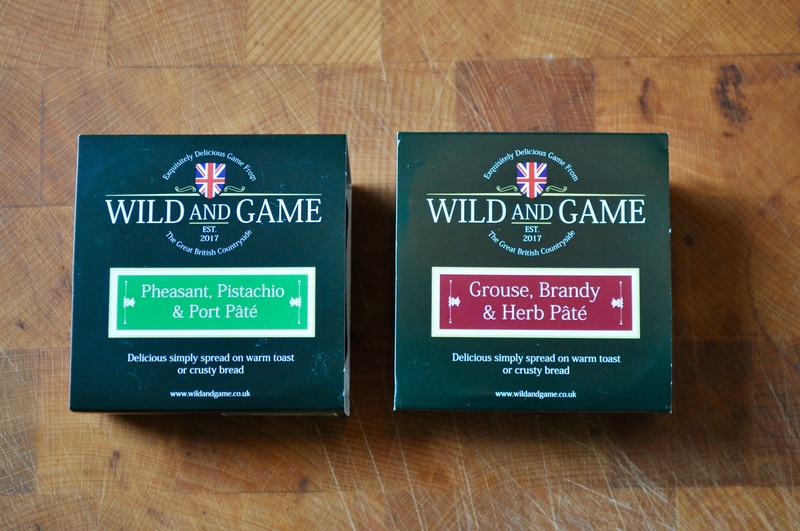 Wild & Game recently started producing pâtés and sent me some samples to try. The Pheasant, Pistachio and Port pâté was a big hit; packed with flavour, but not as strong as I feared, and much lighter in consistency than I’d assumed. It was well-balanced too, with the port bringing a gorgeous sweet note to it. 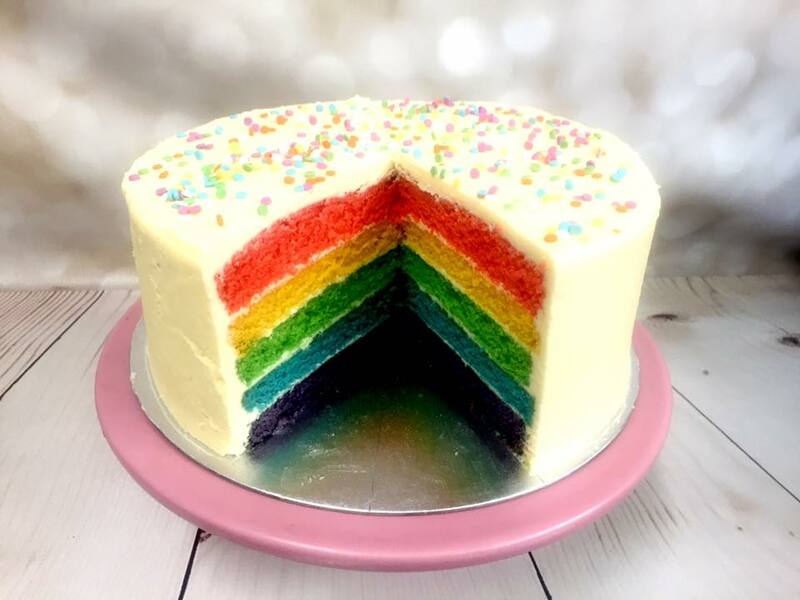 It’s the perfect flavour for Christmas, so definitely worth a try this festive season. 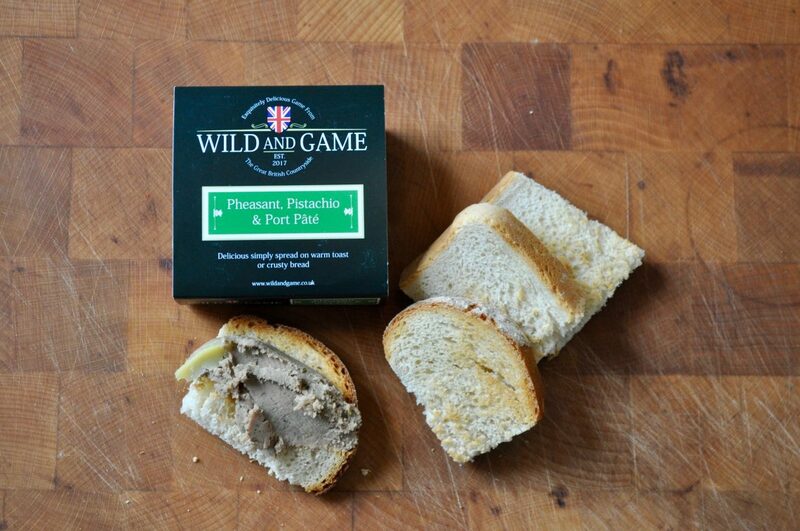 However, I wasn’t so keen on the Grouse, Brandy and Herb pâté, which was more earthy and grainy; not really to my taste. 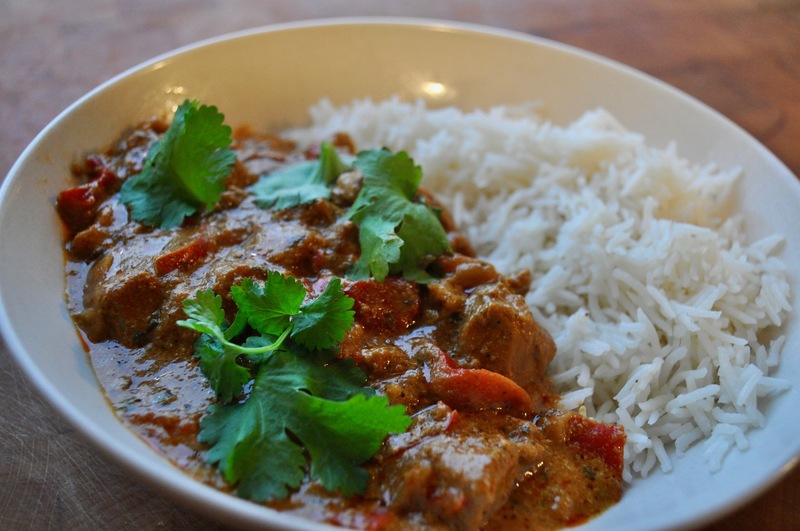 Ready meals are also available from Wild & Game’s website and I tried the Pheasant Tikka Masala, which was delicious. It had more of a spicy kick than I was expecting (a great thing) and the pheasant was lean, but tender. “The business grew out of trying to find ways to make game more attractive to people by putting it into products that they already know and love. We want to make it as easy as possible for people to buy and eat game,” says Steven. I love what Wild & Game is trying to do; to make game, which is relatively more sustainable than other meats, more accessible to people. It’s such a tasty food source that’s currently going to waste – we should be using it so much more. 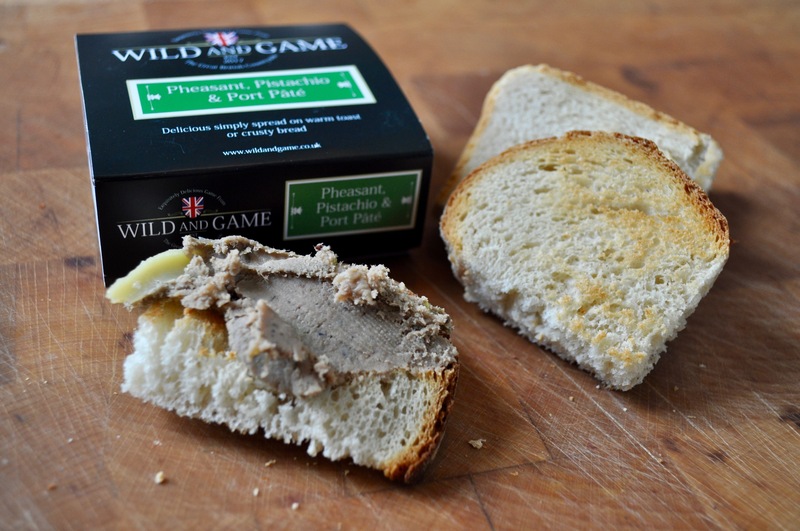 If you haven’t tried game before, Wild & Game could give you a great introduction to it. And you if you have tried and liked game in the past, get yourself down to your local market and try some more. Wild & Game gifted me these food items in return for a written review – all opinions are my own.